in reduced hours for a paid employee. 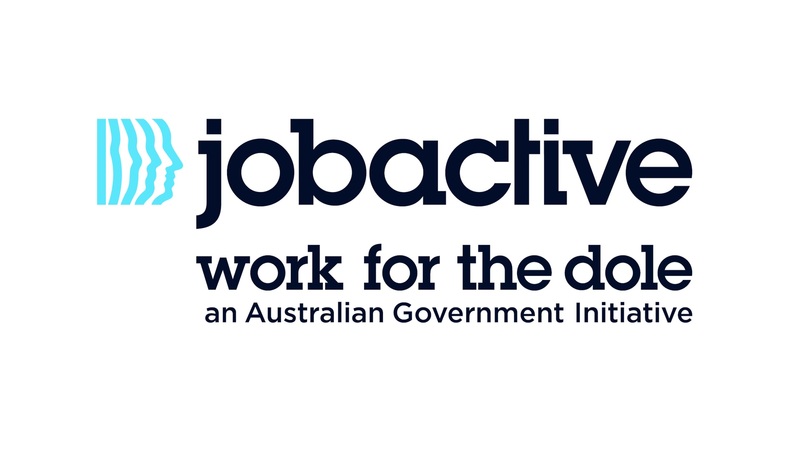 Work for the Dole activities can be hosted by not-for-profit organisations/charities, or local, state, or Australian Government organisations or agencies. During the Work for the Dole phase, job seekers undertake work-like activities at a host organisation or as part of a community-based project. As a Work for the Dole host organisation, you can get access to extra sets of hands to undertake activities and projects that may not normally get done. There is some funding available to help offset the costs of hosting an activity and your Provider or Work for the Dole Coordinator can assist in establishing a suitable activity. If you are interested in offering a Work For the Dole activity, or would like more information contact your local BEST Employment office. "The Inverell Art Gallery has been involved with the Work for the Dole program from many years & has proven to be a huge success. The Gallery relies on volunteer workers for its day to day operations & the contribution from the Work for the Dole participants has been invaluable to us. We provide training in retail & office skills which helps prepare them for other employment opportunities. It is very rewarding for us to see the change in those participating in the program, as they learn new skills, develop confidence and take on new challenges." "I've been really impressed with the work ethic of the participants, and how they have been engaged in the program. Without this Work for the Dole program none of this would exist. It would not be possible." "There are many users of the Moree Racecourse Facilities and they benefit from coming to a facility that is presented neatly all of the time. Wee have been able to improve the aesthetics as well as facilities for the patrons on race days and people who hire the facilities for functions. If you have a specific project that you cannot complete due to funding or lack of staff, consider a WfD project." 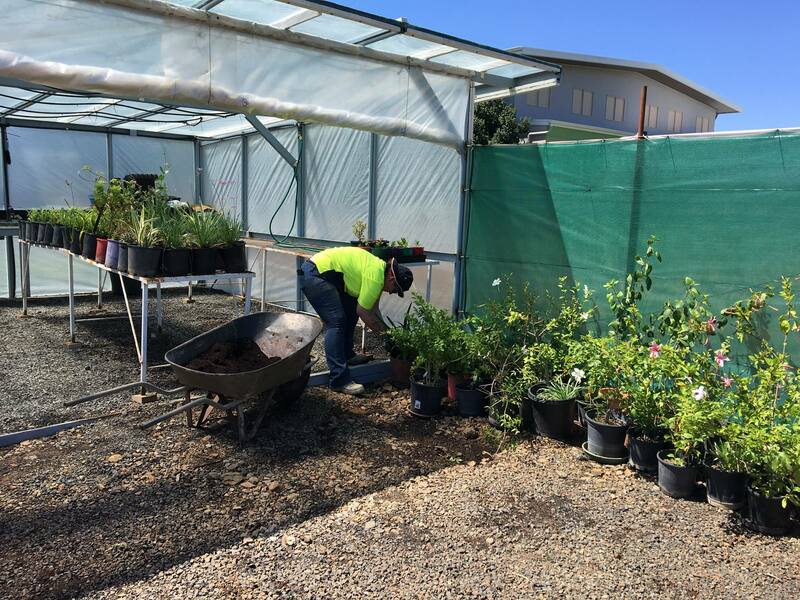 "I see Work for the Dole as a great opportunity for us as an organisation to have a positive impact on the lives of people in the community, particularly those who are assisting us during the constructions of our Food Garden Project. We hope to provide them with the opportunity to work in a friendly and supportive environment whilst in their Work for the Dole phase. As a host organisation we enjoy sharing the achievements of the workers and see the satisfactions they gain from being part of a group project. I would absolutely recommend that other organisations become part of the Work for the Dole workforce, to provide valuable skills and learning opportunities to people seeking long-term employment." "Our staff and volunteers are all passionate about making a concrete difference in our Communities. Our working relationship with BEST has been phenomenal. Ilonka Patkos the Work for the Dole Broker and all of the other staff members have gone out of their way to ensure both the success of the program and positive outcomes for the participants. Our experience as a WFD Host has been rewarding for our organisation with a number of WFD participants from the program now employed as members of our staff. I would recommend to any organisation who wishes to make a genuine difference in their community that they consider becoming a WFD host."